I will start by saying Ive never really been a fan of energy drinks, while I like the boost you get (and sometimes need from them!) the sugar and other bad things usually in them really put me off and I prefer to get my pick me up for a strong black coffee. Coffee is all well and good but Ive just taken up walking to the office from home , and after an hours walk I get pretty hot and stuffy and while I want something to perk me up a hot coffee isnt exactly ideal when Im allready hot and sweaty so the idea of a energy drink I can keep in the fridge at work that has no additives and added sugar really appeals to me. 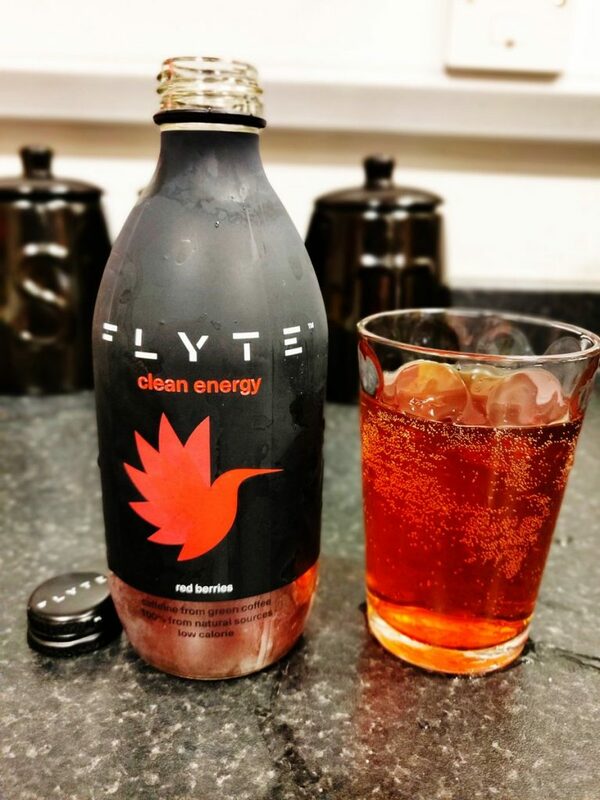 Flyte a British company have created a clean energy and low-calorie drink that seems to fit that bill. Available in two editions, Red Berries and Green Mango each bottle has less than 40 calories, is non-GMO and free from added sugar and artificial sweeteners. Having tried both now Id definitely recomend checking Flyte out if you are looking for that alternative to your morning coffee and something a bit more refreshing. Are you driven by your experiences or material wealth?